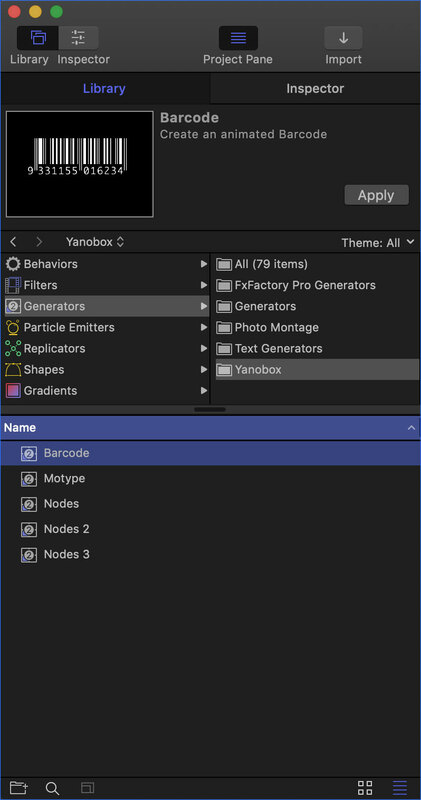 Yanobox Motype - Plugin for After Effects, Final Cut Pro, Motion and Premiere Pro. 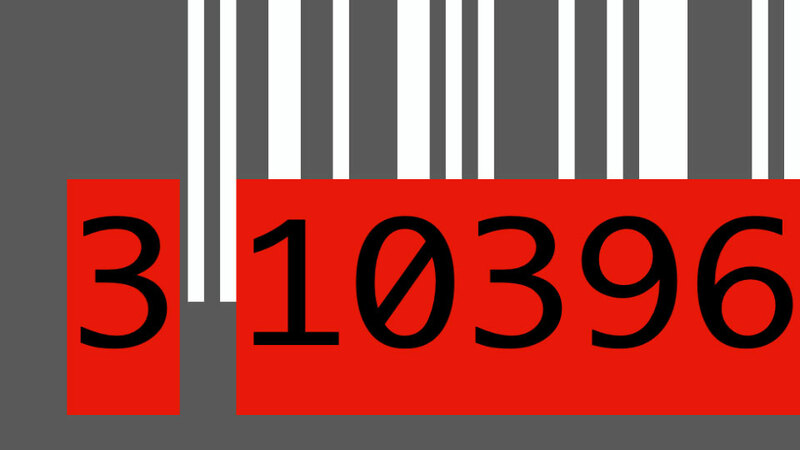 Yanobox Barcode is a FREE generator that simulates the European Article Number aka EAN-13 barcode used on everyday products across the world. 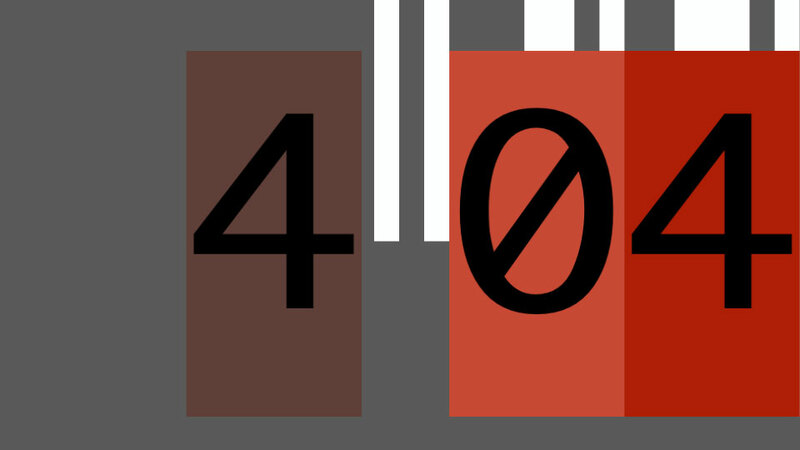 Our version provides some unusual features like custom color modes and random digits, transforming the classical barcode to an eye-catching Motion Graphic element. 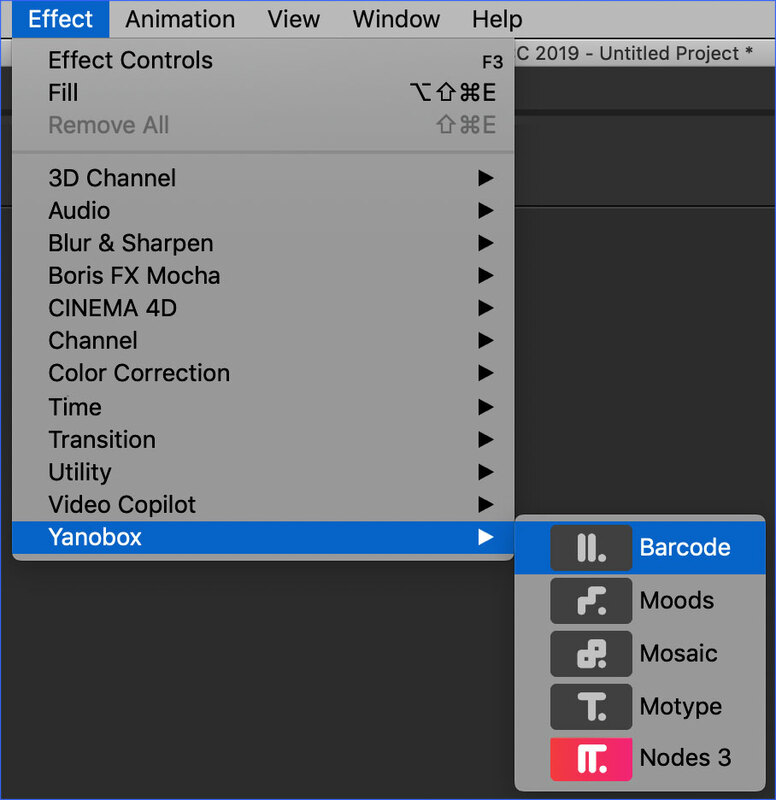 Barcode is available in After effects, Final Cut Pro, Motion and Premiere Pro. Play with the color module, change the font, resize the bars to create a unique style. Use random digits, draw the elements progressively with the adjustable completion parameters. Create your own presets and share with others among all supported host applications. Barcode is available via FxFactory, a free application to manage and install visual effects plug-ins. Please make sure that the latest version of FxFactory is installed on your system. Click the following link to download and show Barcode in FxFactory, and begin using it in your favorite video application. How do i use this plugins ? Once the installation is complete, the Barcode generator will appear in all supported hosts simultaneously. 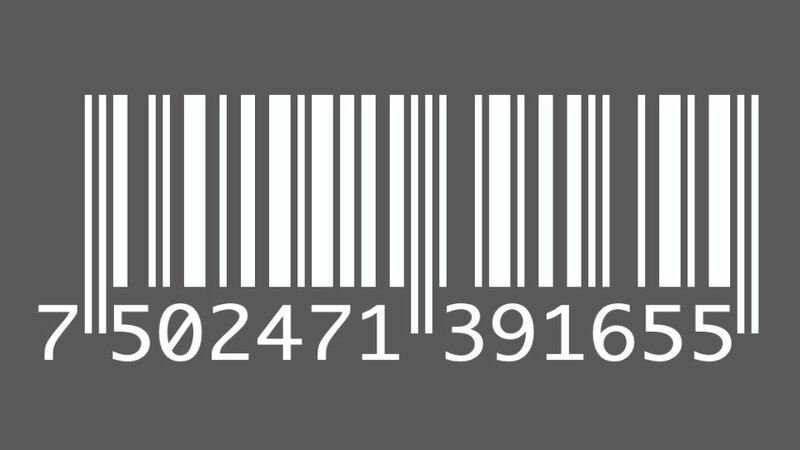 Drag the Barcode generator from the Library > Generators > Yanobox category to the beginning of your timeline. Drag the Barcode generator from the Generator tab to any location in your Final Cut Pro X timeline. Select an Existing layer, or create a New Solid Layer on your timeline and select it. 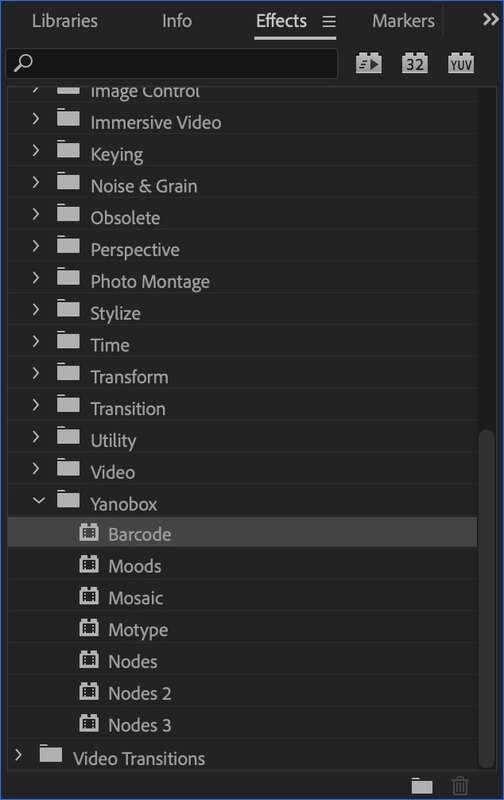 Choose the Barcode generator from the After Effects Effects Menu. Create a new Transparent Video asset in your project, and drag it to your timeline. 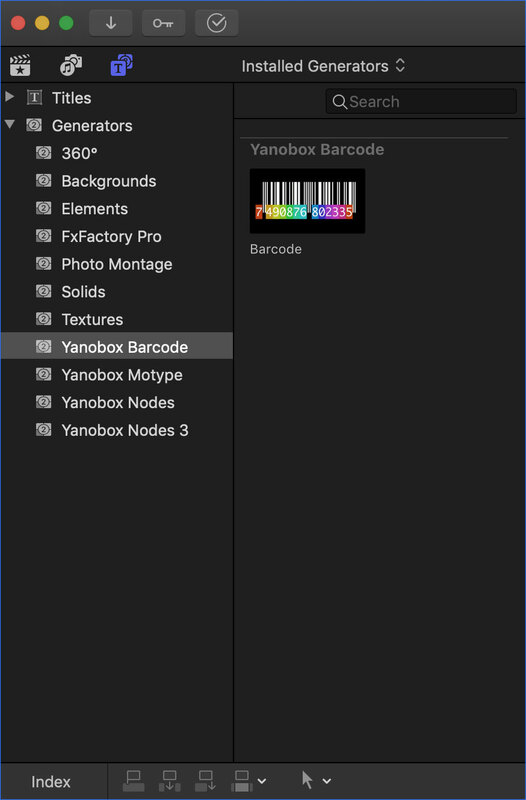 Look for the Barcode generator in the Yanobox category. Drag the plugin over the Transparent Video clip and use the parameter inspector to begin setting it up.